Rumors and leaks about the Samsung S7 and S7 Edge are abound. So, we put them together in a nifty list. According to Italian HDBlog.it’s “trusted sources,” Samsung’s Galaxy S7 and S7 Edge models will be released next year with a 5.2-inch flat display and 5.7-inch curved display, respectively. More interestingly, these unverified sources claim Samsung will bring back the microSD card. 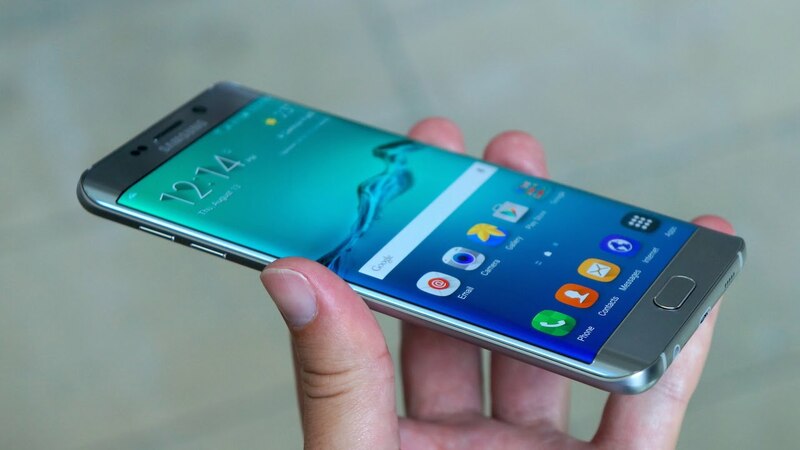 The latest Samsung Galaxy S6 model is the first to not have a microSD slot since the Galaxy S series began in 2010. According to the same Italian blog HDblog.it, the Samsung S7 Edge will have both horizontal and vertical curves. 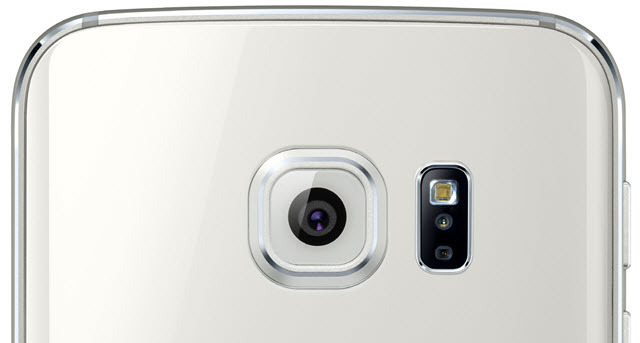 The current S6 Edge only has only horizontal curves. Right now rumors say the Samsung Galaxy S7 could be released anywhere between January and February. But notorious leaker Evan Blass tweets that the Samsung Galaxy S7 and S7 Edge are being tested at AT&T, indicating the smartphones may get an early launch in December or January. AT&T already testing both Galaxy S7 variants (SM-G930A and -G935A), adding weight to rumors of an early- to mid-1Q16 release. Historically, Samsung would sell Galaxy S models running its Exynos chip internationally and models running a Snapdragon chip in the US. This changed with the Galaxy S6, which only runs on Samsung’s own in-house Exynos processor, but rumors say that might change again with the S7. 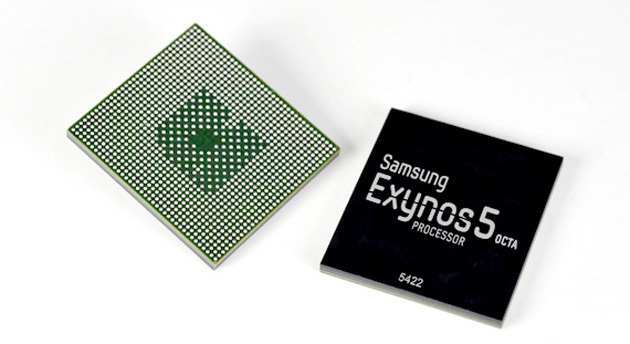 Leaked Samsung Galaxy S7 base model numbers reveal that the handset is running an Exynos chip, but whenever the Galaxy S7 needs to connect to a CDMA network it switches to a Snapdragon processor, according to PocketNow. 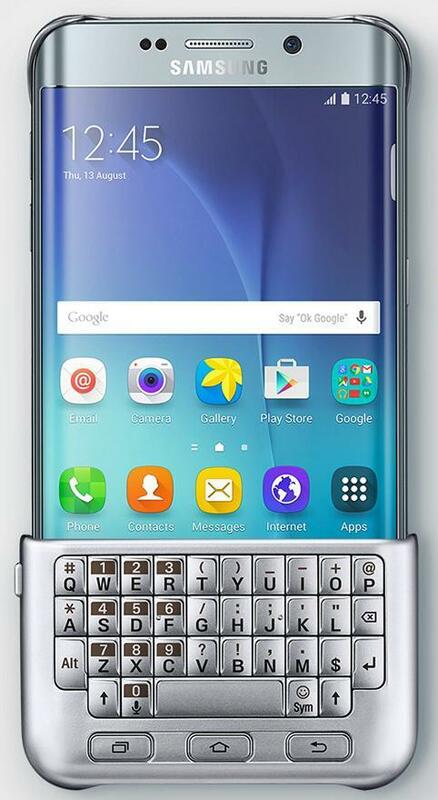 Both the Samsung Galaxy S7 and S7 Edge can be equipped with detachable keyboard covers, unnamed sources tell Sam Mobile. The keyboard covers will sport some colorful options too. Other than the boringly titled “keyboard cover,” the Samsung Galaxy S7 and S7 Edge can supposedly wear a glitter cover, S view cover and clear cover. At the recent Electronic Investor’s Forum, Samsung unveiled BRITECELL, the latest camera tech the South Korean company has created. However, little to nothing was revealed about what makes BRITECELL so great. Whatever the tech is, it will probably find its way into the upcoming Samsung Galaxy S7 and S7 Edge smartphones.